You were having a good day and then something awful happened. 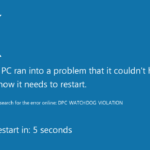 You open your PC and see the Blue Screen of Death. Isn’t that scary? 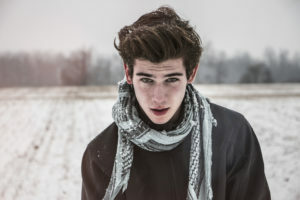 It is like losing control, you don’t know what to do, where to go, what to use. It is like losing mobility, but don’t you worry. If you are facing this problem then we have come to your rescue. There are many reasons and then there are many ways to deal with this problem as well. 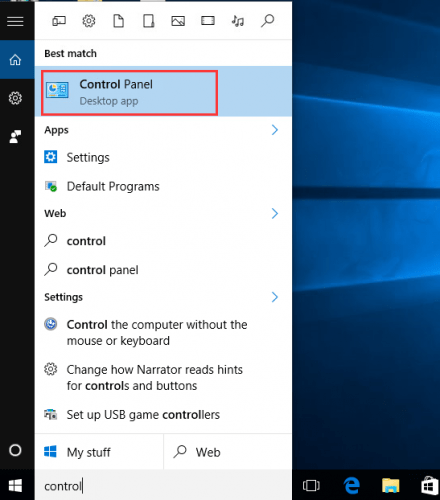 You can opt for the following ones to treat the blue screen of death windows 10. 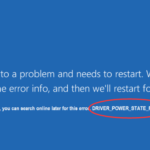 Now sometimes due to outdated or damaged drivers, you will face this type of error. 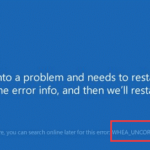 To fix such errors, you have to download and install new drives for your connected devices. Now you can do this manually or use driver scanner and update tools. 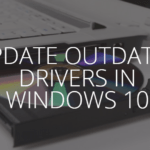 You can try Driver Talent which is widely-used reliable drivers updater utility. It has the ability to instantly identify whether the graphics card is outdated, corrupted, missing or broken just in seconds. Open Control Panel from Seach bar. View by Small icons. 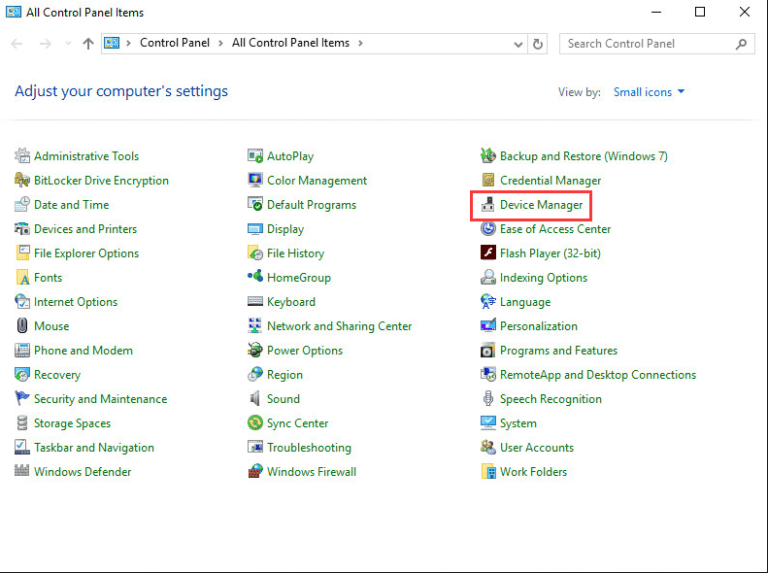 Then Click Device Manager. 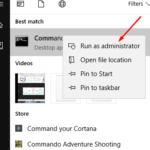 Now you have to expand category Display adapters. 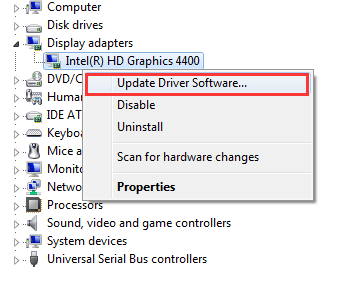 Right click on a driver that want to update and then select Update Driver Software. 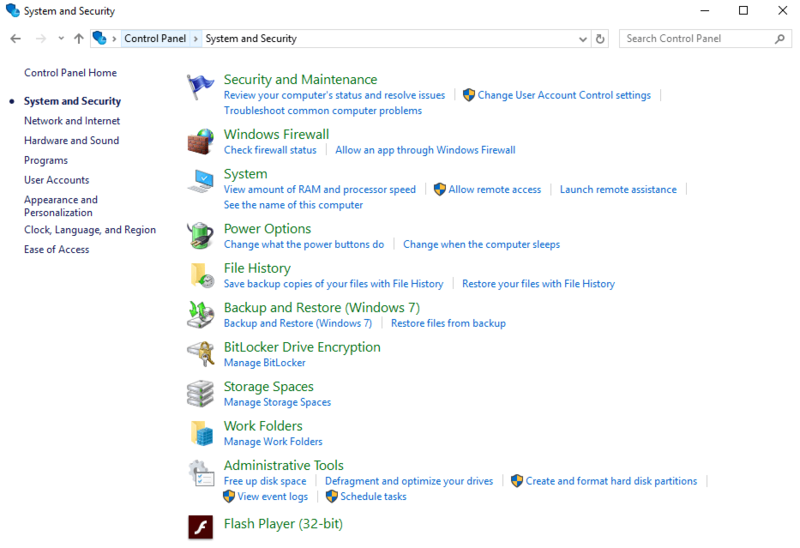 Click Browse my computer for driver software if you have downloaded earlier. If not then use online search. 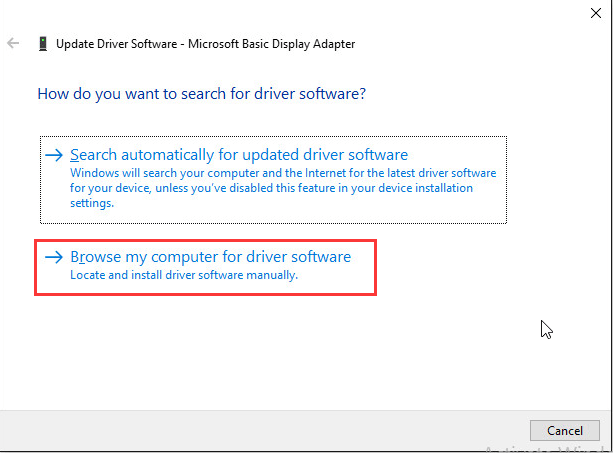 You can also go to the manufacturer website and download new drivers directly. 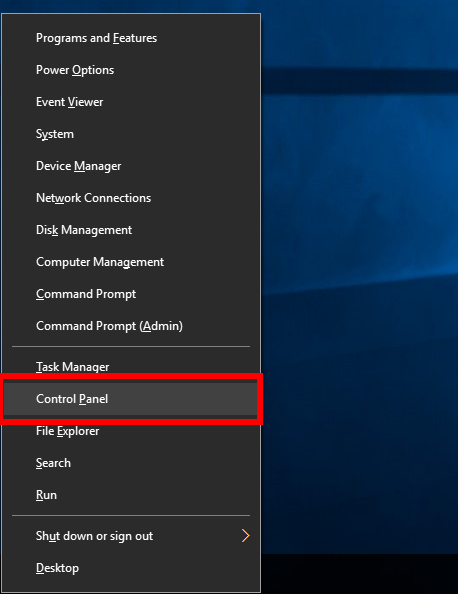 This will be the answer to the question how to stop blue screen of death windows 10. 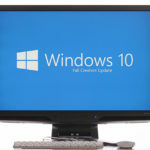 Sometimes, some of the external hardware devices that have been plugged into the computer can also cause the error. You will be required to unplug all the external devices. If the PC boots successfully then plug the devices back in to check which hardware device is the reason behind it. 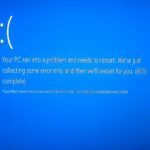 In this solution, you have to start your PC in Safe mode and then update your System. For this, you can follow the given instructions. Step 1: Open Safe Mode with Networking. 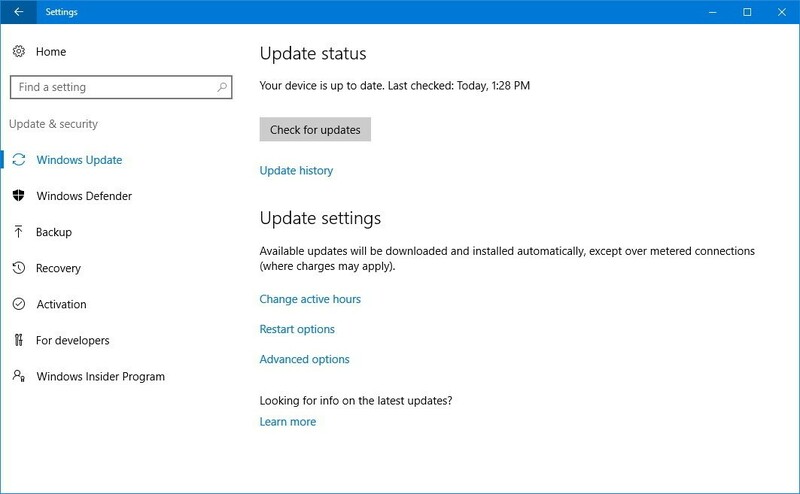 Step 2: Open Start menu > Settings > Update and recovery > Windows Update. Step 4: Check for updates. 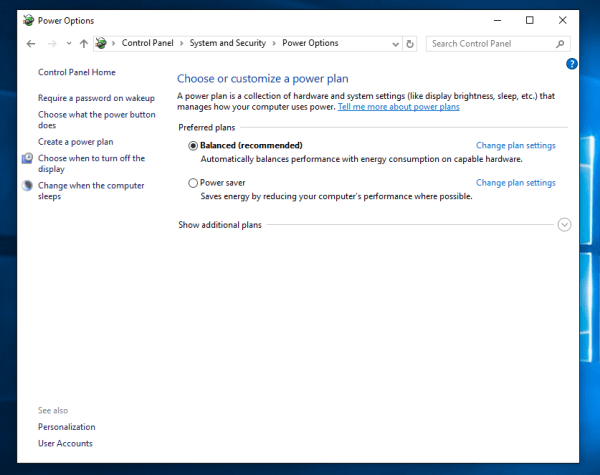 Step 4: Click on what the power buttons does. 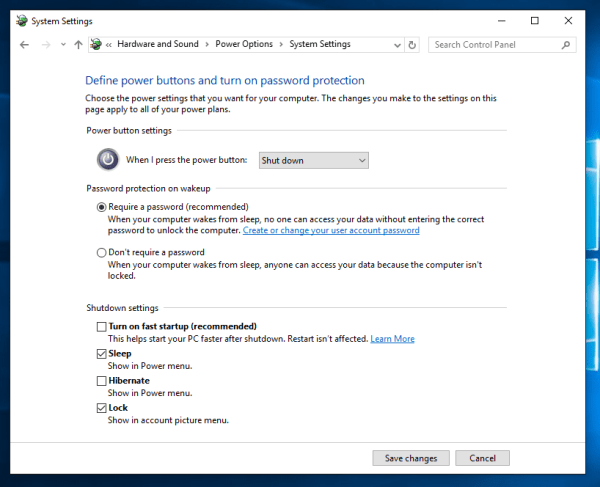 Step 5: Click ‘Change settings that are currently unavailable‘ for more Shutdown options available. We hope that we have been successful in helping you with this issue. If you have any doubts or queries then do let us know by leaving a comment in the comment section.